Are you sick and tired and have you tried everything to get well? Have you given up on your doctor and have nowhere else to go? Have you spend fortunes on supplements, pills and treatments? Would you like to eat yourself well but need help to get started? If yes, then let me help you! I will help you make a strategy for your specific health situation that is doable for you. I will keep you motivated if detox kicks in or if you struggle to stay on the healthy path. I will help you how to handle social, practical and mental challenges if they arise so you reach your goals in the fastes and most efficient way. Would you like a personal strategy for how you can overcome your issues? I will ask you questions, coach you and guide you towards possible solutions so that you feel more clear with a plan of action and direction. 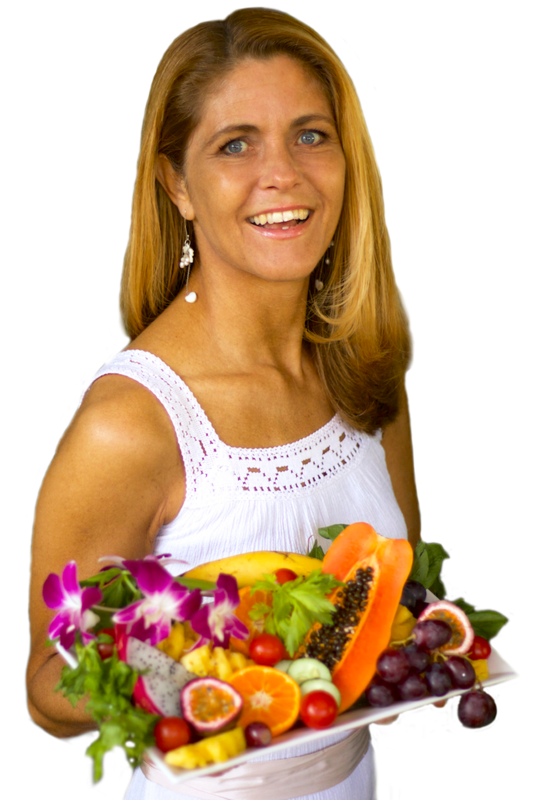 Are you curious about the diet and lifestyle and would you like to learn more? Or do you need that extra motivation and help to get success because you are struggling on your own? Then book a 60 minutes coaching session with me and let me help you move towards the results you want. GET STARTED WITH 80/10/10 - 4 x 45 min. Are you ready to get started with the diet but feel that you need support in the process so you get it right? Then this is what you need. I will coach you once a week and help you transition, overcome challenge and help you avoid all the classic beginner mistakes. You get 4 x 45 minutes of video coaching sessions. Overcome Personal Challenges - 4 x 45 min. Is your life not the way you dream about? Do you feel that you are stuck in emotional or daily challenges? Then get me as your personal coach. Whether it is anxiety, social phobia, low self esteem, stress, relationships, work or something else, I am here to help you get new tools, strategies and results. Choose the coaching package or session you would like and click the buy now button. 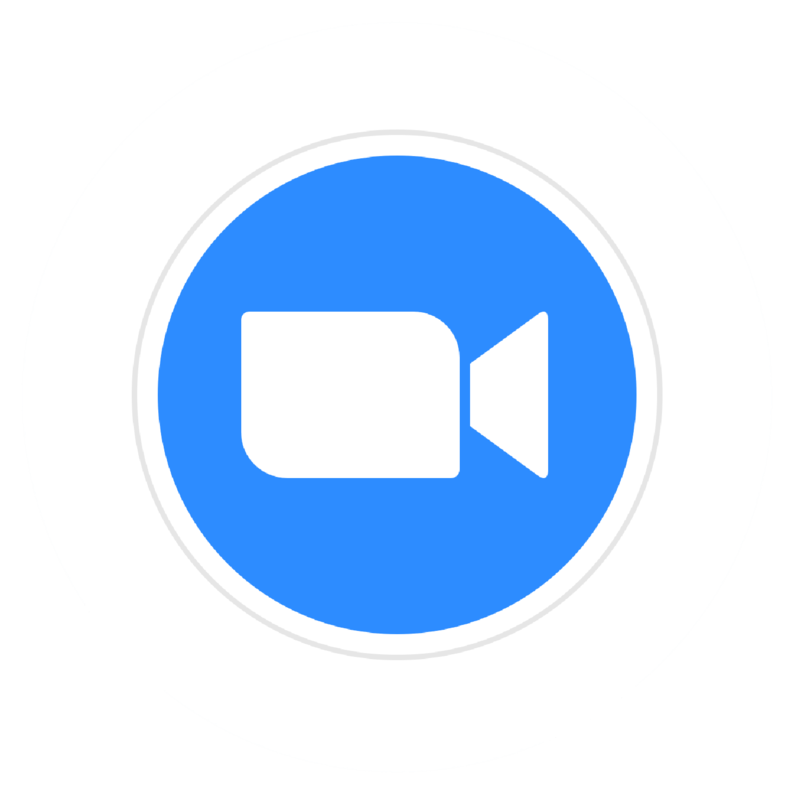 We will use the free app Zoom Cloud Meetings for the coaching. Follow the instructions here for how to install the app. I will E-mail you the meeting link. 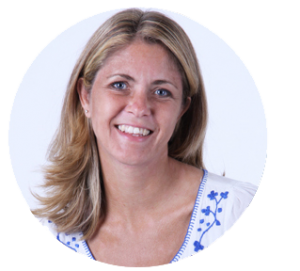 I’m a Danish certified life and business coach with more than 10 years of experience. I had tried to do the 80/10/10 and ‘raw til four’ diet myself for years because of low energy and mood problems but with little luck. It wasn’t until I got personal coaching with Louise that I finally succeeded. Louise is really good at motivating and cheering you up even when you haven’t done the diet 100% ;)) I’m so happy that I finally found the motivation to stick with a high raw diet and I feel so good that I can’t imagine going back to a ‘normal’ diet. A thousand thanks to Louise!! Do be aware that I am not a doctor, physician, dietician or the like. I only share my own personal experiences and knowledge based on what has worked for me and what I have seen work for others. If you have questions that requires medical expertise you should always see a doctor and I cannot be held accountable for anything you choose to do in order to cure yourself. Your health is always your own responsibility and yours alone.